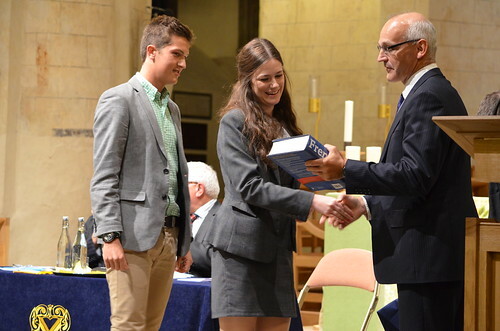 Wellingborough Senior School comprises over 420 pupils from 13-18 years of age. 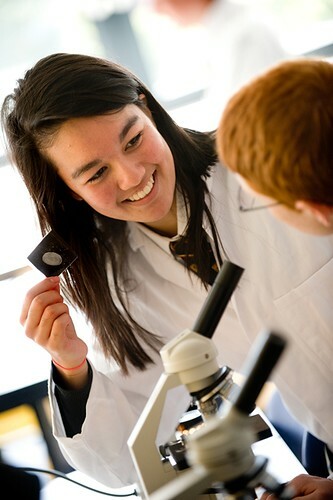 Pupils are organised into 5 boys’ and 3 girls’ Houses and follow GCSE, AS and A2 courses. 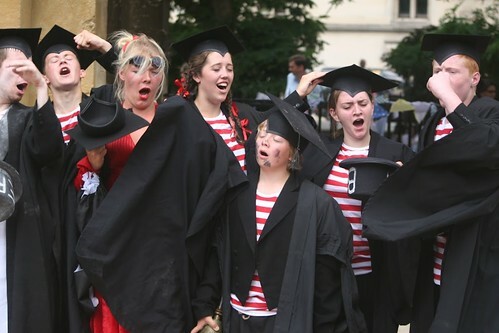 Well over 90% of our upper sixth pupils normally proceed to the leading English universities. 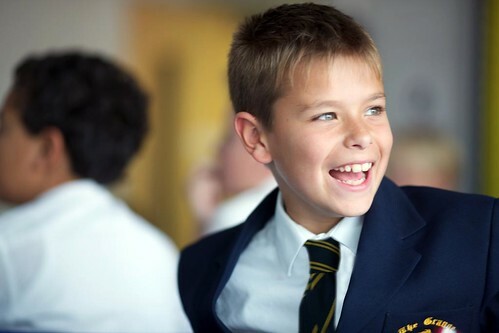 We seek to select boys and girls who will be happy and thrive here regardless of their background and previous educational experience. 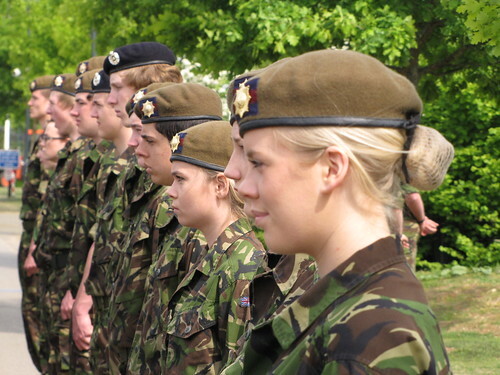 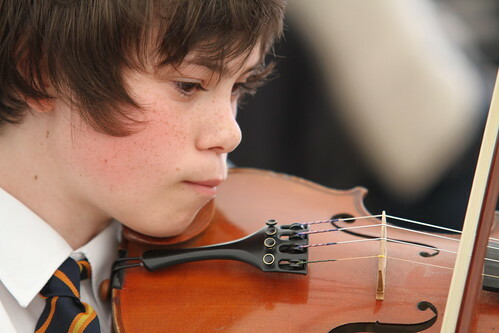 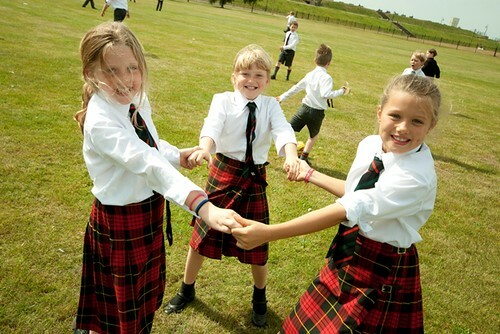 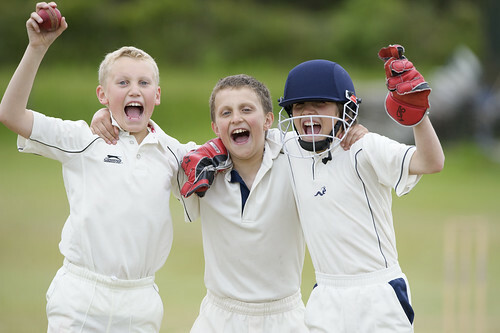 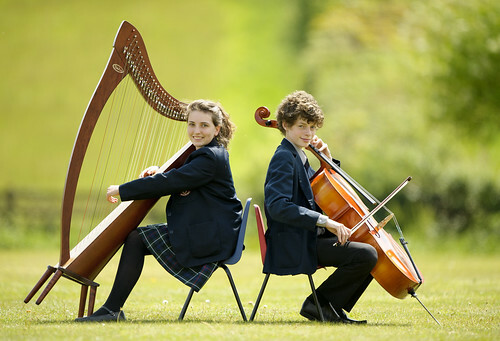 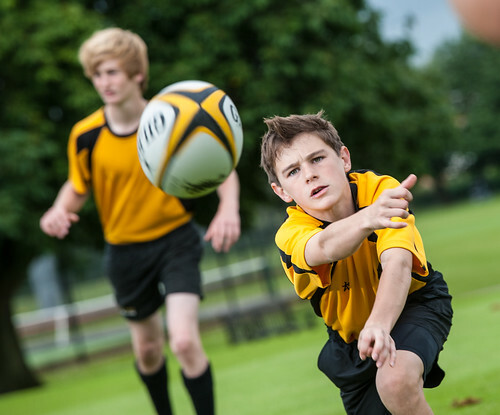 A sound academic foundation is necessary and we have minimum academic standards; all pupils from our own Prep School are monitored as they progress through and if there is a question over their achieving an acceptable standard in order to progress into the Senior School, this will be flagged at an early stage. 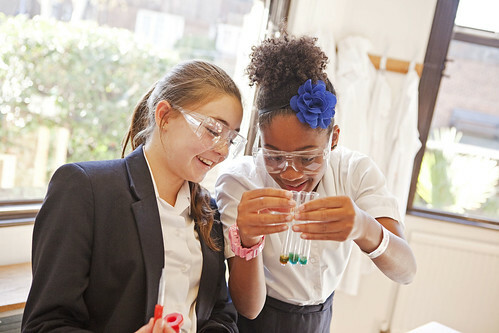 For those seeking to enter at Year 9, Year 10 or Year 11 they will take an Entrance Assessment (either ideally in January or alternatively at some other point in the year) in English, Mathematics, Sciences and French. 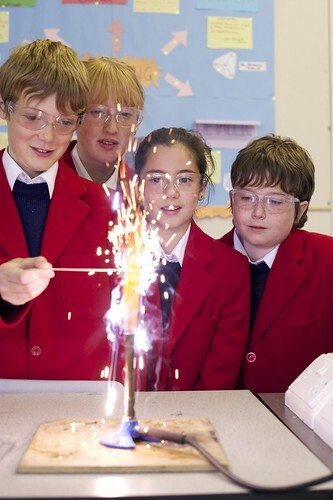 If an applicant is moving from a Prep School then he/she will take a Common Entrance Examination in May of Yr 8. 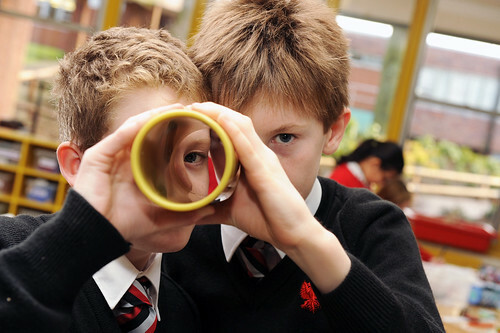 Most of all we are interested in a young person’s natural intelligence and curiosity, their appetite for learning and readiness to throw themselves into the School’s wider life.